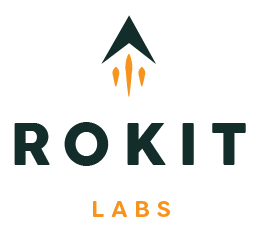 Rokit Labs is a technology company creating the smarted iphone/ipad technology and cases. Website, and products still in developement and will be updated soon. Logo options for client to choose from. Logo animation created as part of an investor deck and overall promotion of the company.